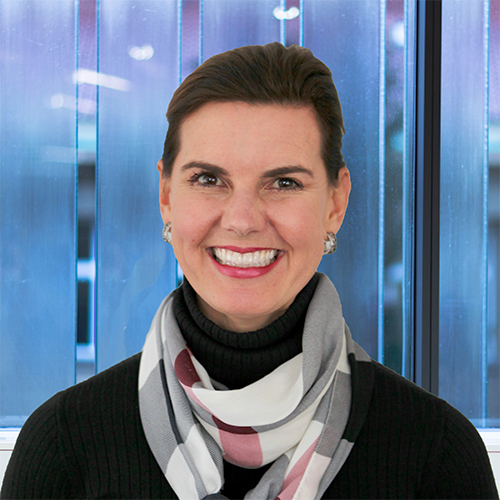 Kathleen Lehman Hajek serves as the North American Practice Leader Life Sciences and Healthcare working in the Raleigh, Baltimore, and Washington, D.C. offices. Kathleen has over 20 years of experience in executive search recruiting C-Suite, senior executive leaders and board members for healthcare services organizations, health plans, biotech and pharmaceutical companies. Kathleen’s diverse client base includes: leading integrated delivery systems, research institutions, physician practices, emerging growth companies, non-profit organizations and associations. Previously, Kathleen was a Partner with two boutique firms and began her executive search career at Heidrick & Struggles in the Healthcare Practice. Prior to executive search, she served as Manager of Recruiting, Deloitte Consulting in the Chicago Office. She was a Board of the Frederik Meijer Gardens & Sculpture Park for five years. Kathleen holds a Bachelor of Arts in Psychology from the University of Michigan and studied abroad at the Universidad de Sevilla in Spain.